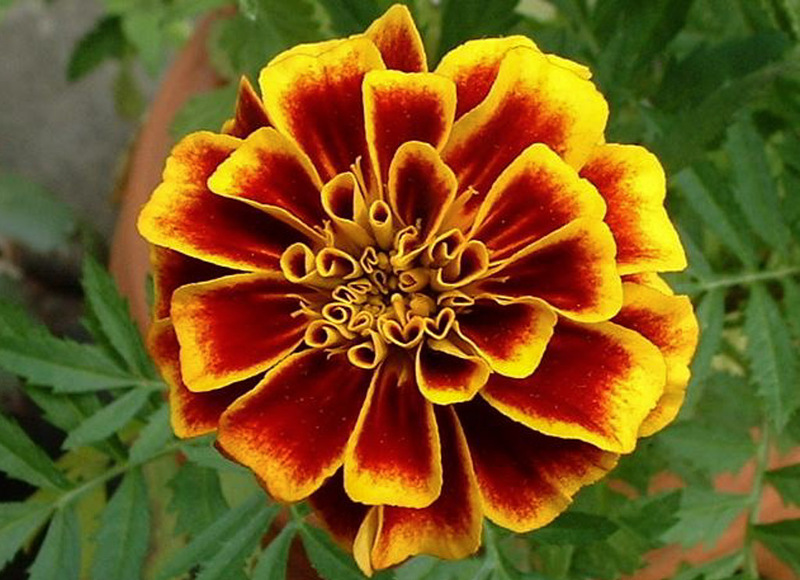 What is the flower for October? 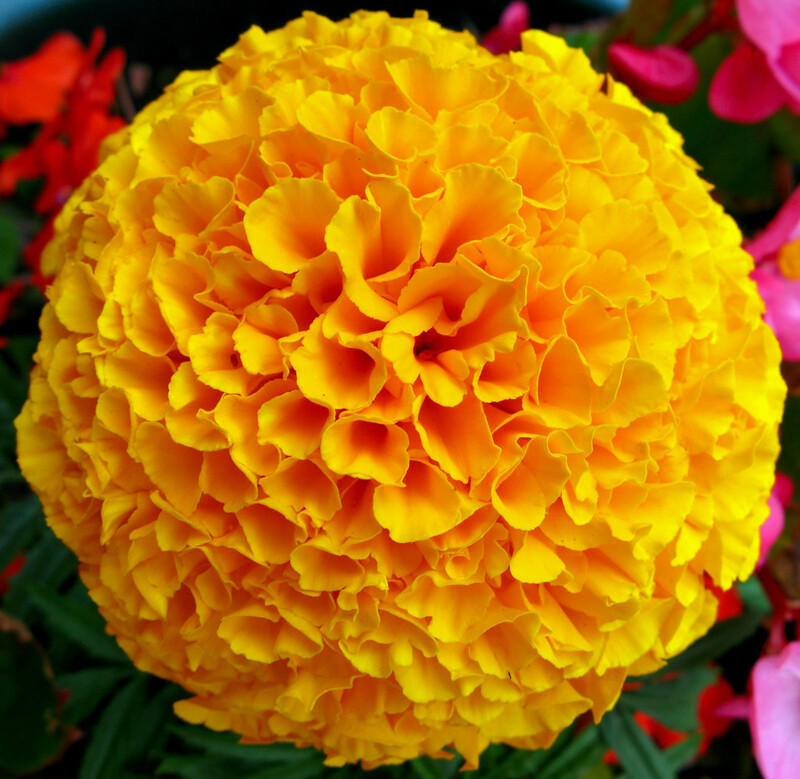 Marigold or Calendula is the flower associated with October. 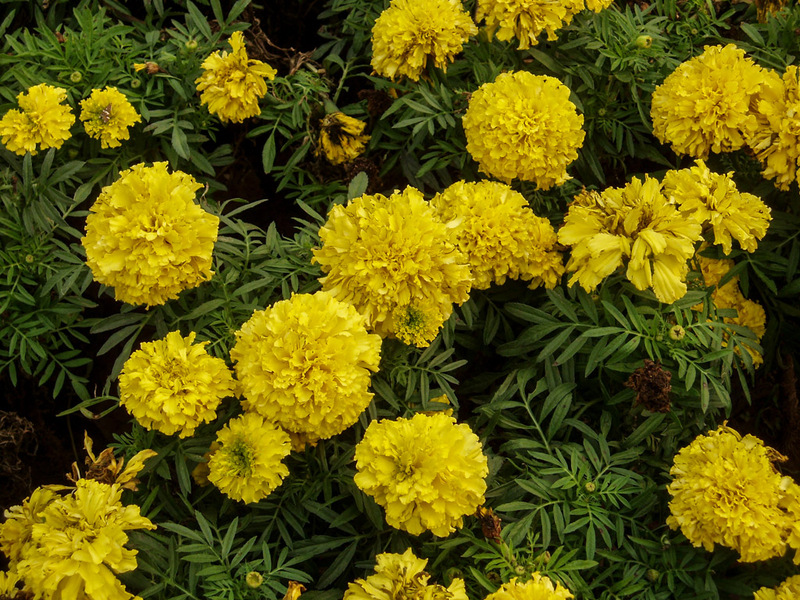 For the Hindus, the month of October is associated with festivals like Dusshera and Diwali and Marigold, an auspicious flower is part of religious ceremonies. 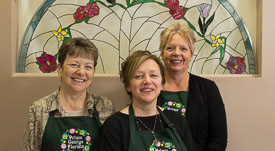 However, in the English culture, marigold stands for sorrow and sympathy.